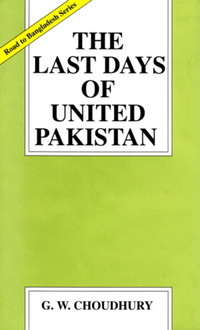 UPL edition is only for sale in Bangladesh. 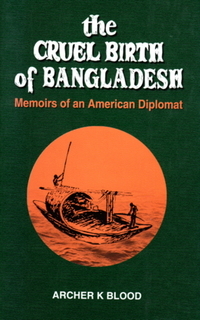 Please order the English language edition from Amazon.com or Oxford University Press website if you are not in Bangladesh. Thanks. The 1971 East Pakistan tragedy was not just a failure of the military but also a collapse of civil society in the West Wing. The few voices raised against the military action were too feeble to make any army change its course, a course leading to military defeat and the break-up of the country. 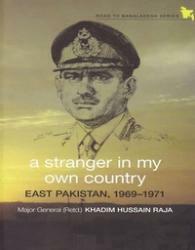 At the time, the author was General Officer Commanding 14 Division in East Pakistan. Apart from his direct narration of the events, his portrayal of the major dramatis personae, such as Field Marshal Mohammad Ayub Khan, General Tikka Khan and Lieutenant General A.A.K. Niazi, are insightful. 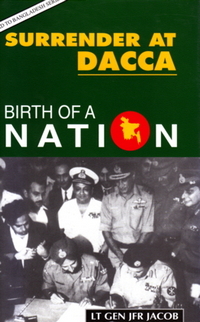 A necessary text that demands scrutiny from all interested in the course of Pakistan’s history.